Tim Walker is one of the most famous and influential photographers of our time. Originally from England, he started out working freelance until he was appointed as the assistant of Richard Avedon. His talent behind the lens landed him a Vogue America shoot at the age of only 25. He now regularly works for Love Magazine or Vogue, as well as a host of other publications. 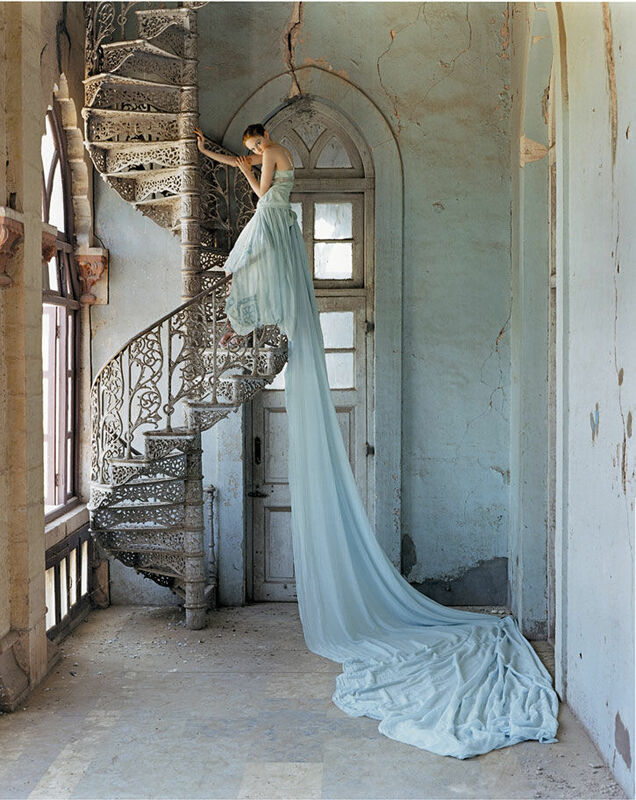 Not only can he build beautiful and wondrous worlds, but he has captured a diverse rang of subjects Best known for his ability to build and capture surreal scenes, Tim Walker is very well known not just in fashion and photography, but also the art world. Two books and three museum exhibitions have been centered around his work. The most resent exhibit being at the Bowes Museum in Durham in 2013.